We’ve heard of the legend of a little man with elves that live in the north pole that gives presents out once a year! That sure sounds cool, but it is not as great as the animal that we are going to meet today! This arctic dweller is rotund and has tusks similar to Ellie’s! 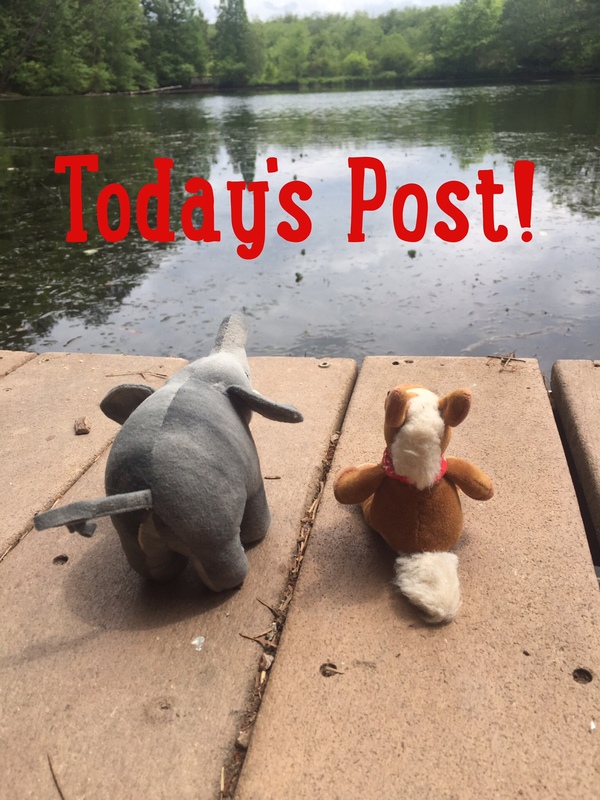 Let’s meet this marine mammal! 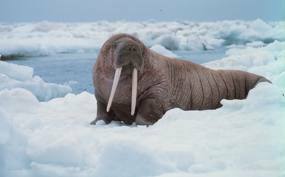 Walrus live in the Arctic on the icy shoreline of the ocean. There are Atlantic and Pacific Walruses. They can get up to 12ft long and weigh up to 2 and 1/4 tons. They are carnivores; they eat shrimp, crustaceans and fish. Walrus eat prey off the bottom of the oceans and use suction to eat. They can stay underwater for up to 25 minutes and can dive down to 330ft deep. They are highly social and often are seen in large groups, called herds. Male walruses are twice the size of females. They have rough wrinkly skin and very whiskery faces. Walruses have tusks of ivory. They can grow up to 3 ft 3” long. Walrus babies can weigh up to 174lbs when born. Like seals, they lack external ears. Walruses sure are huge and cute! How can you not like their whiskery faces? These blubbery mammals are loud, social and full of personality! They are one of our favorites!